Well as humbling as it was I have run my first mile in almost a month. 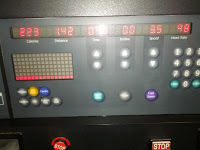 I got clearance from the Doc to run last Friday but decided to wait until today to give it a go and since it was raining and cold outside I decided to make it a dreadmill (Treadmill) day. The BIG news of the day is that I had absolutely no pain at all! 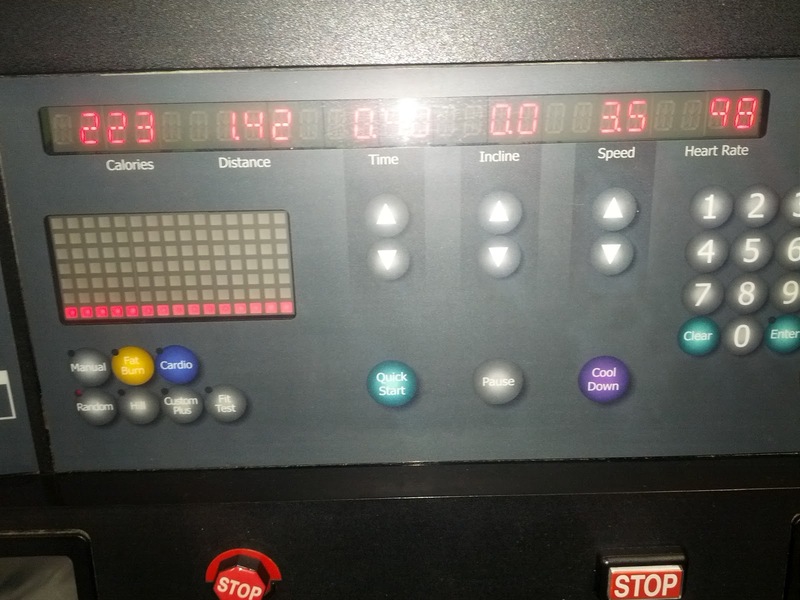 I ran the random program for fifteen min and covered, what they said, 1.42 miles. After the run a buddy and I finished up our daily chest strength training. I will get stronger & faster each and every day. Weymouth Woods watch out ’cause I’m on the comeback trail! Tomorrow will be a 3 mile run with the Tribe.